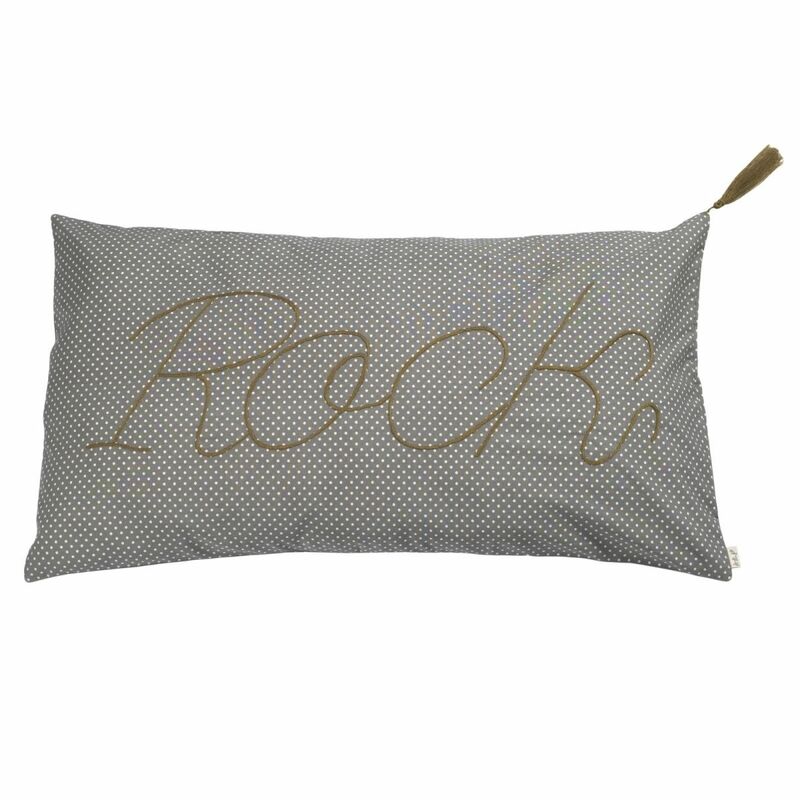 The latest collection Numero 74. 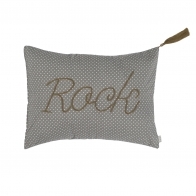 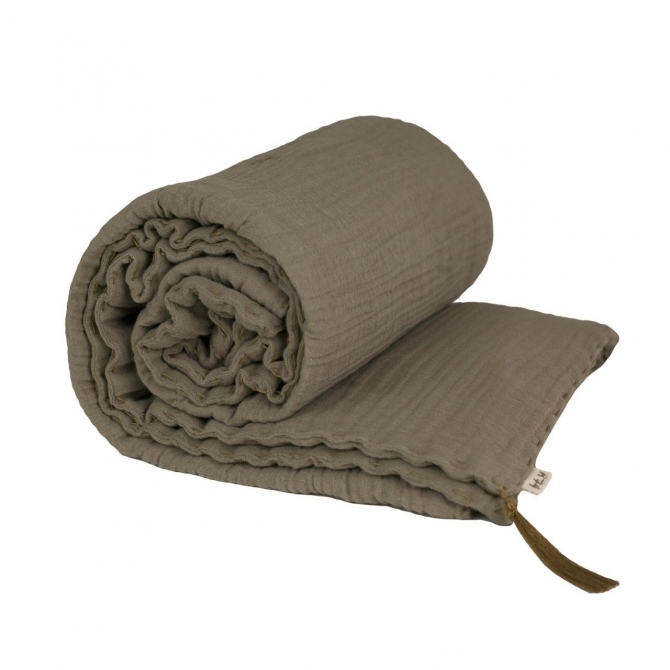 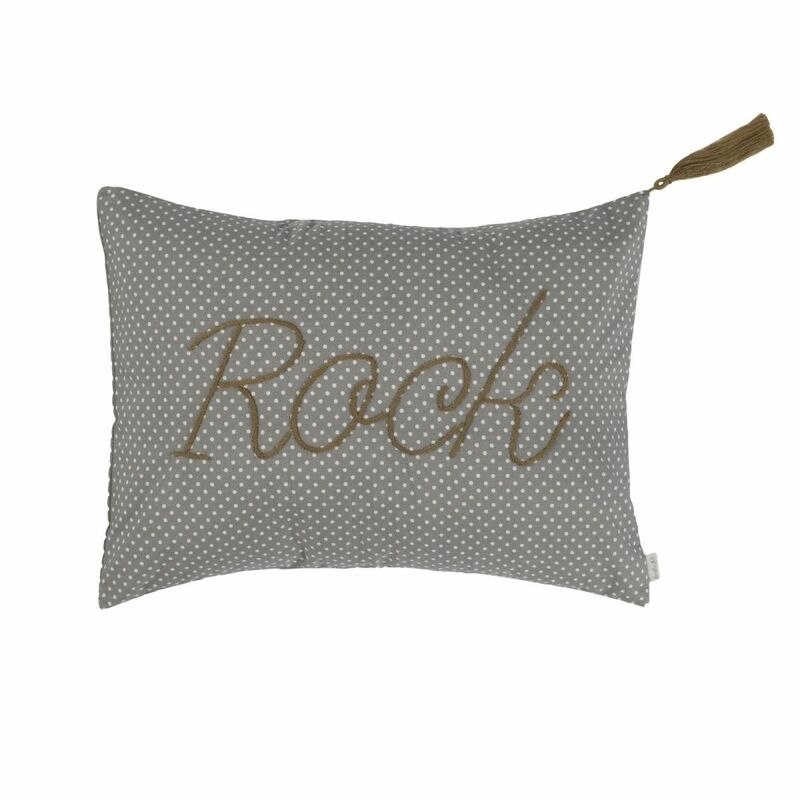 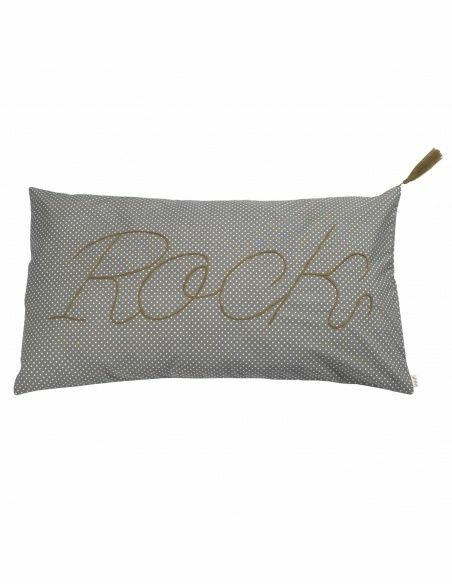 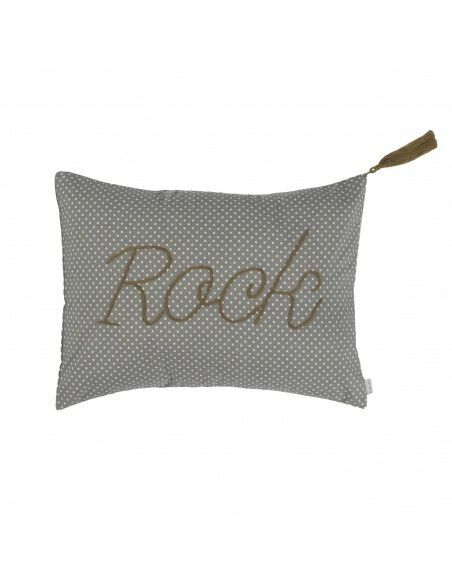 Lovely Message cushion with the inscription 'Rock' sewn with mustard thread. 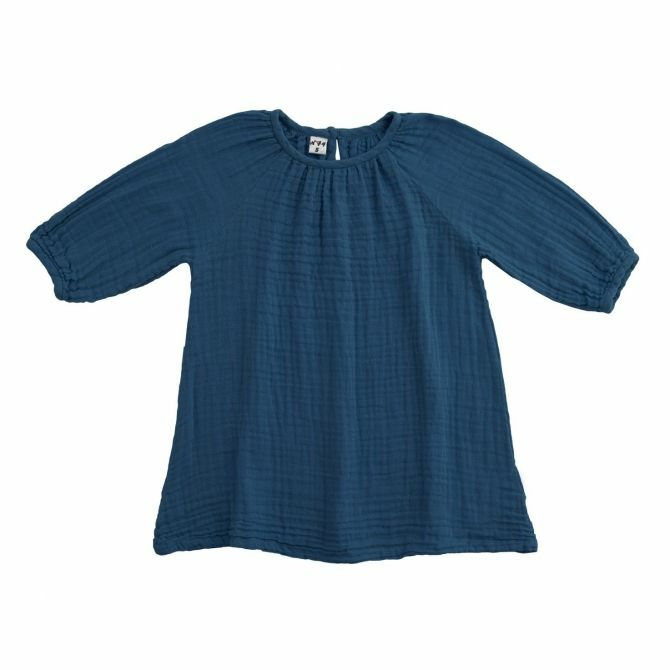 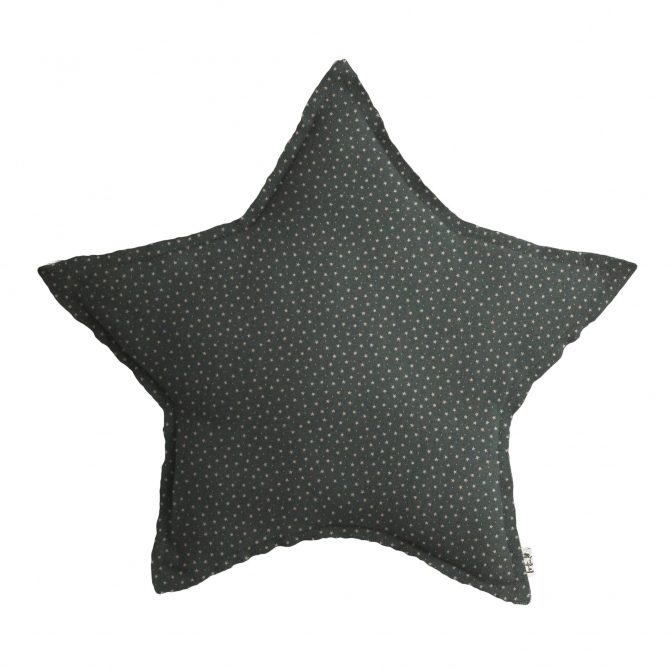 Grey material with cream dots. 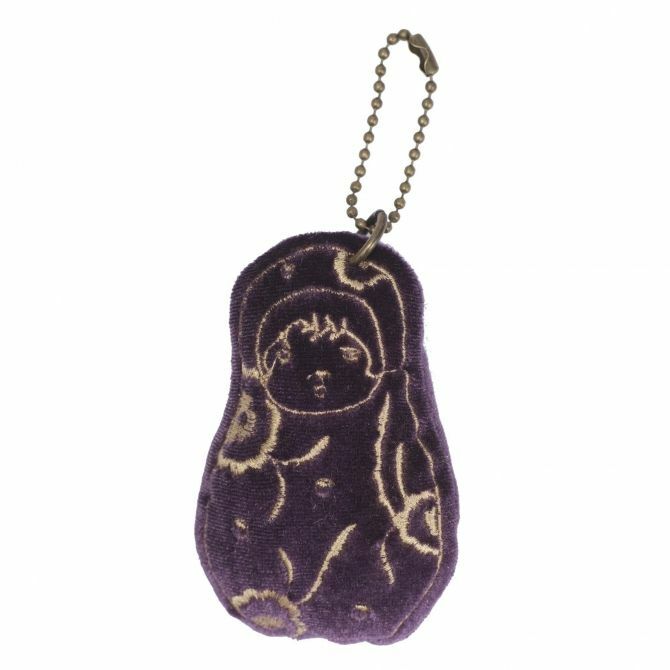 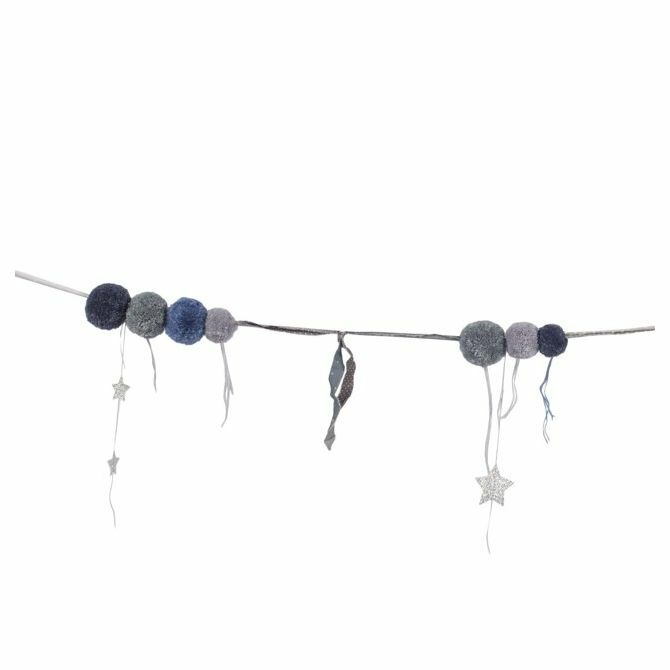 In one corner decorative tassel.